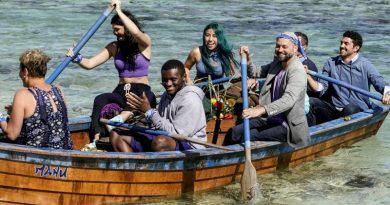 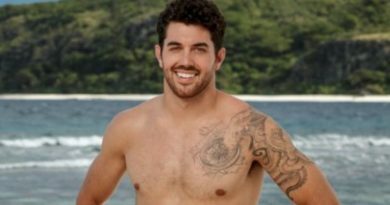 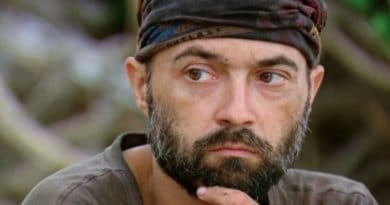 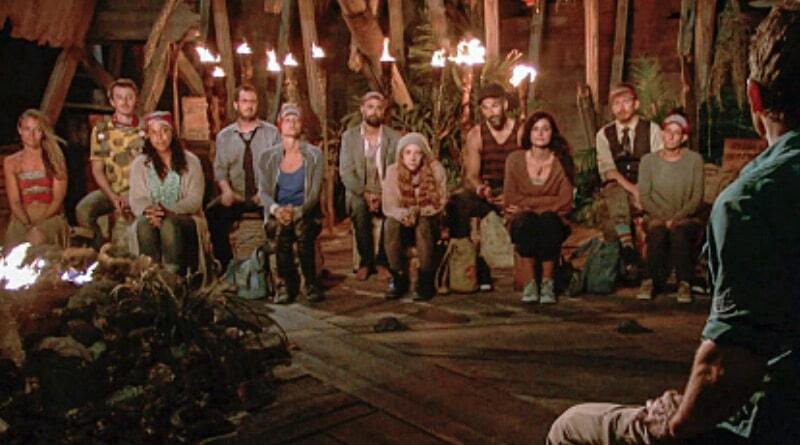 ‘Survivor’ Spoilers: Veteran David Wright In Danger Of Getting Booted? 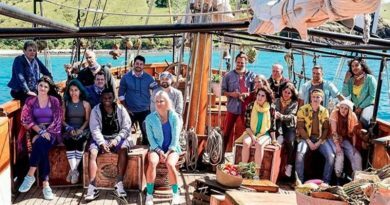 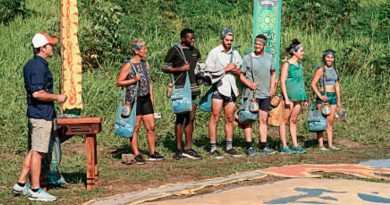 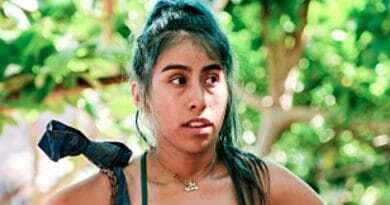 ‘Survivor’ Spoilers: Wendy Diaz Gets Booted or Gets Last Minute Save? 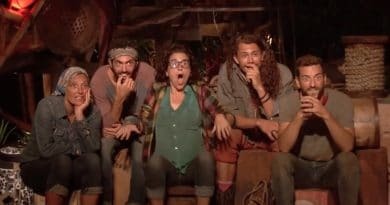 Survivor spoilers hint at Wendy Diaz getting booted soon. 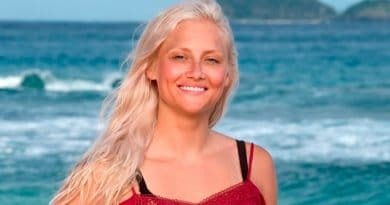 However, it appears that this week it will be Chris or Kelly Wentworth leaving the game. 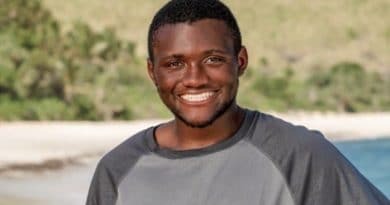 ‘Survivor’ Spoilers: Is Keith Sowell Getting Booted This Week? 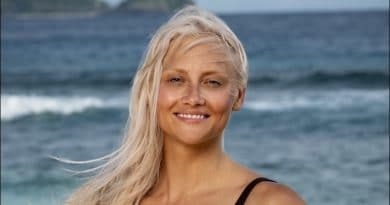 With Kelley Wentworth returning in Survivor: Edge of Extinction, we examined her past games to find out what went wrong and how she could win.